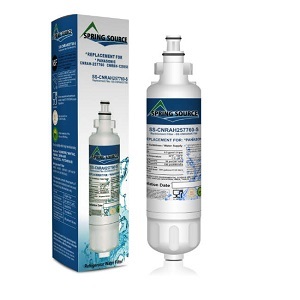 Spring Source Refrigerator Water Filters are the best value when compared to OEM filters while still delivering the greatest water purification for your family. 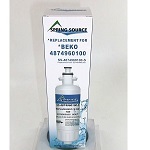 The Spring Source SS-4874960100-S is the compatible replacement refrigerator water filter for the BEKO 4874960100. 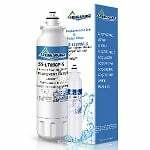 The Spring Source SS-CNRAH257760-S is the compatible replacement refrigerator water filter for the Panansonic CNRAH257760. 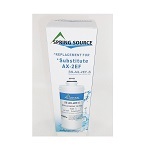 The Spring Source SS-AX-2EF-S is the compatible replacement filter for the 3M Filtrete 3US-AF01.